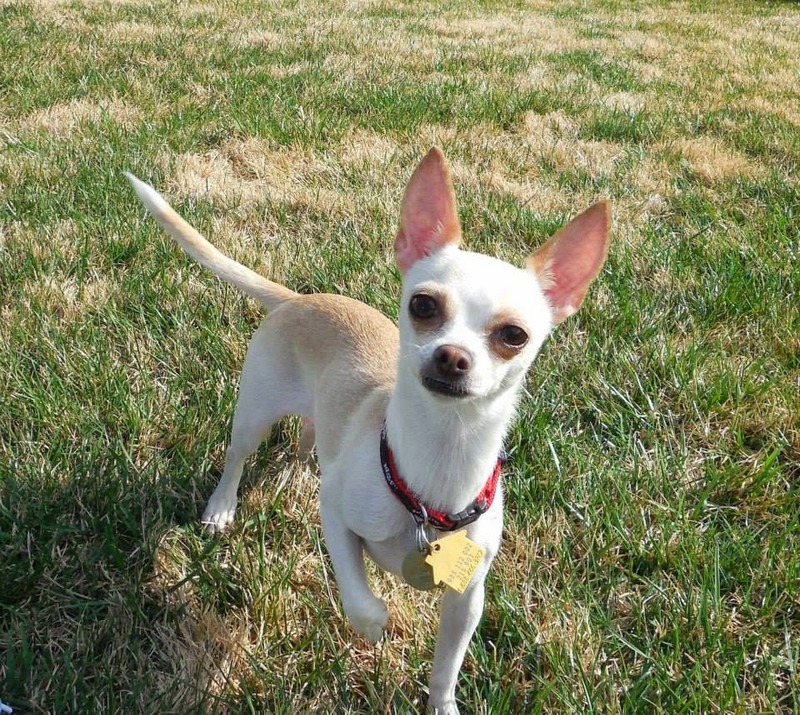 Princess Daisy is a Chihuahua mix. She will be a little shy at first but once she trusts you, she just wants to be in your lap and cuddle. She loves to run and play in the back yard. And loves her toys. Born 09-23-12. She is potty pad reliable. At the moment she is with a Kansas City area Pet Rescue LL Dog Rescue. If you would like more information about Daisy, please click HERE to go to her Petfinder page.